Edgar Howard Wright is an English film and television director, screenwriter, producer, and actor. 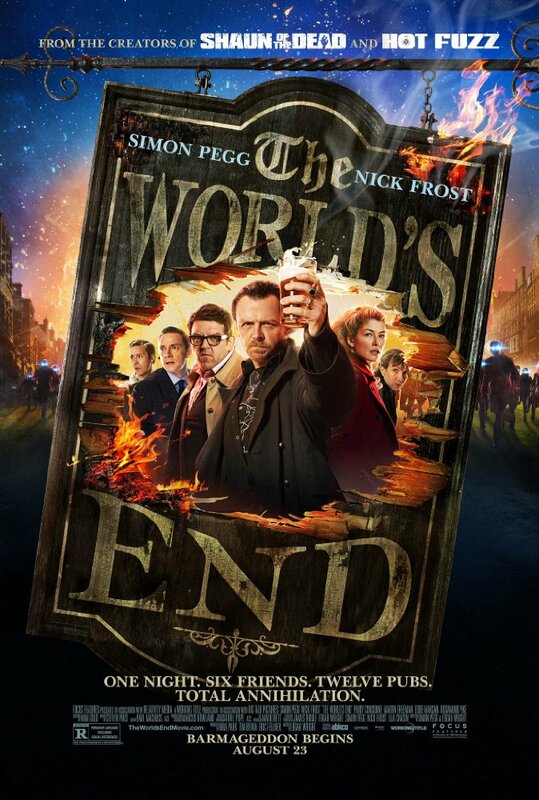 He is best known for his comedic Three Flavours Cornetto film trilogy consisting of Shaun of the Dead (2004), Hot Fuzz (2007), and The World’s End (2013), made with recurrent collaborators Simon Pegg, Nira Park and Nick Frost. 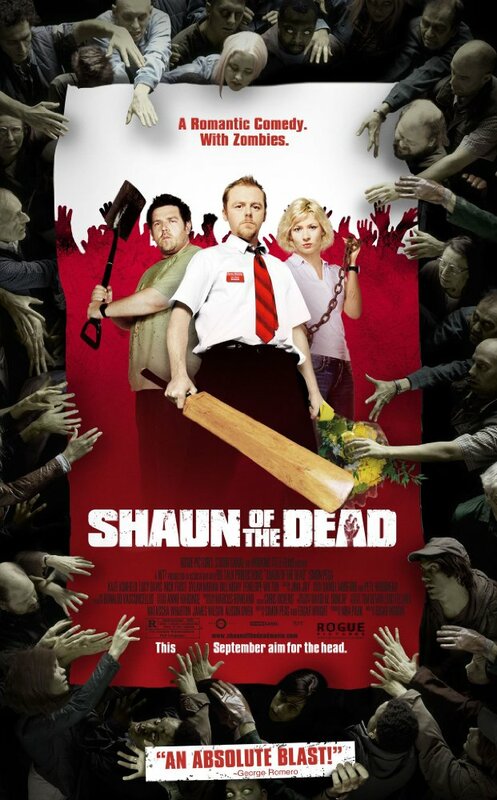 He also collaborated with them as the director of the television series Spaced. 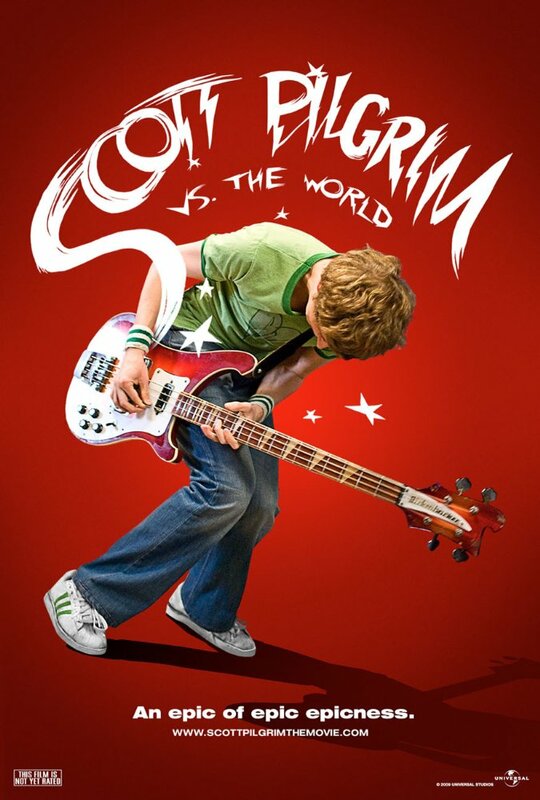 He co-wrote, produced and directed the 2010 film Scott Pilgrim vs. the World. Along with his friend Joe Cornish and Steven Moffat, he co-wrote Steven Spielberg’s The Adventures of Tintin: The Secret of the Unicorn. Wright and Cornish also co-wrote the screenplay of upcoming superhero film Ant-Man, which Edgar Wright was intended to direct for a planned release in July 2015 before departing the project. It always gives a director an advantage to write their own work and Wright has written all of his directorial work. 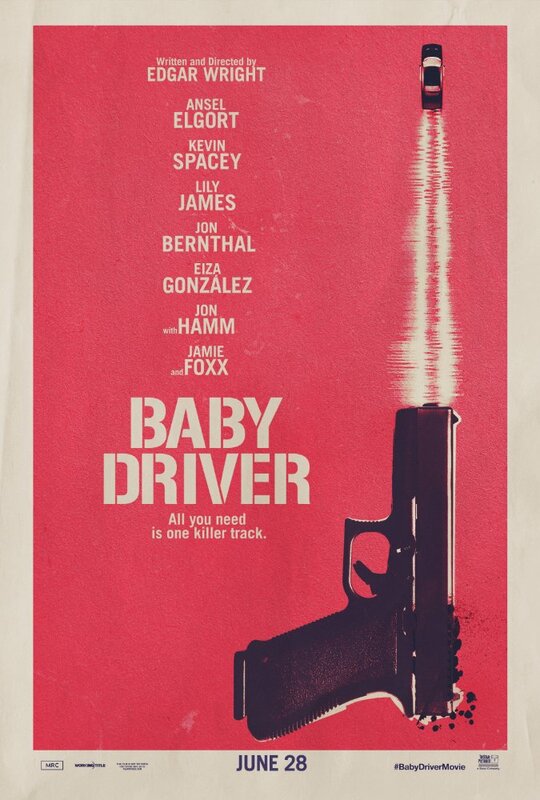 Scott Pilgrim and Baby Driver have proved he is capable of blockbuster movies and not just his very English parodies. 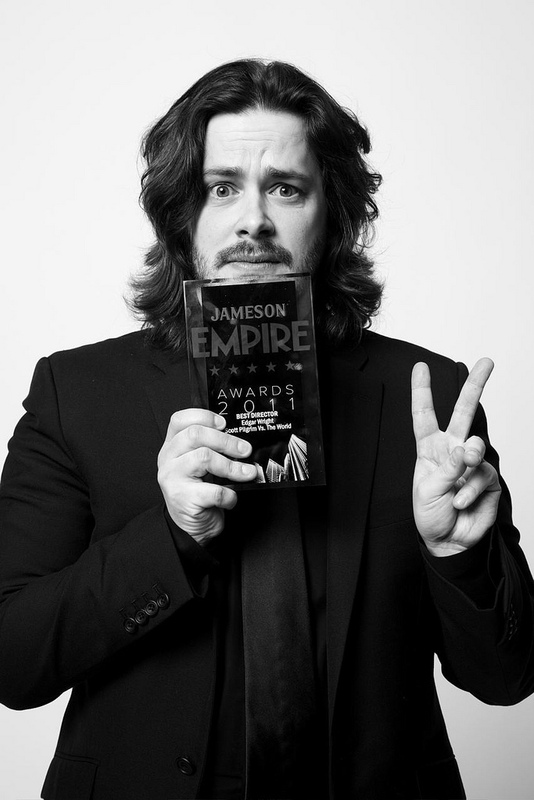 Without a bad film in his arsenal Edgar Wright has a big legacy to upkeep. 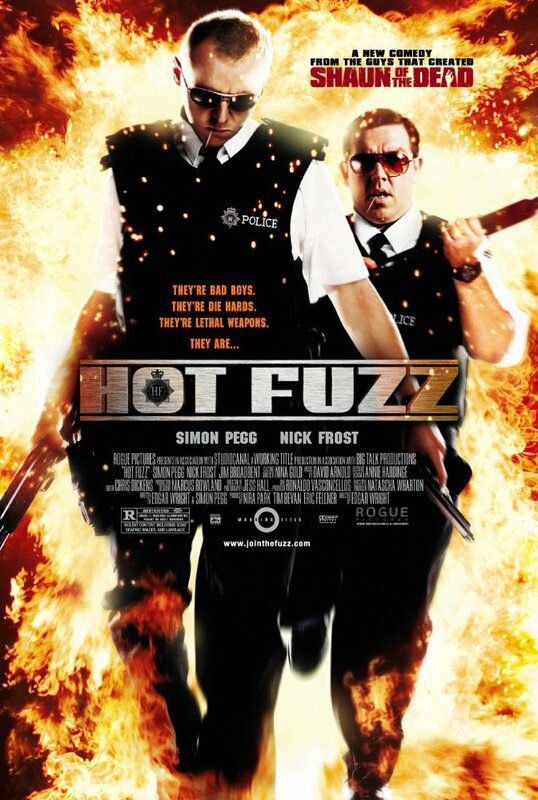 This page will be updated as we watch more Edgar Wright films and therefore his overall rating will change over time. You can see where Ed sits in the Directors League here.